AVASA supports the dissemination of scientific publications making them available on the net at no cost. In the words of Horace, monumentum aere perennius, we want to contribute to the construction of a "deposit" of data and studies that is like a "monument more durable than bronze" and, at the same time, immediately accessible to the whole world on the net. 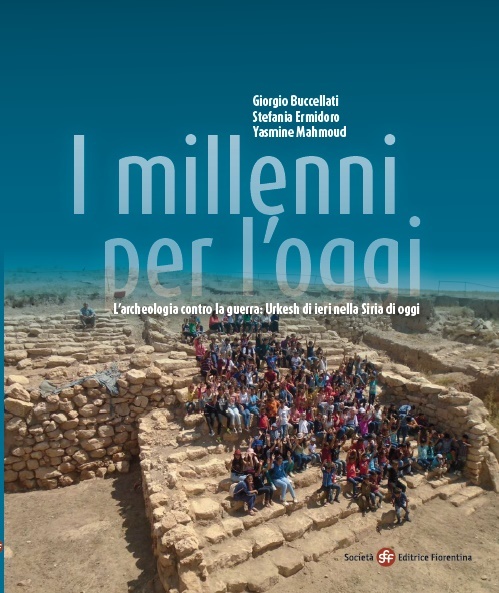 The catalog of the exhibition "From the depths of time: the origin of communication and community in ancient Syria", set up for the Meeting of Rimini in 2014, raises a fundamental question to its readers: what is the profound solidarity link that brings the human groups together?. The volume is available here as a digital edition. If you are interesting in having a paper copy of this book, write to director.avasa@gmail.com. 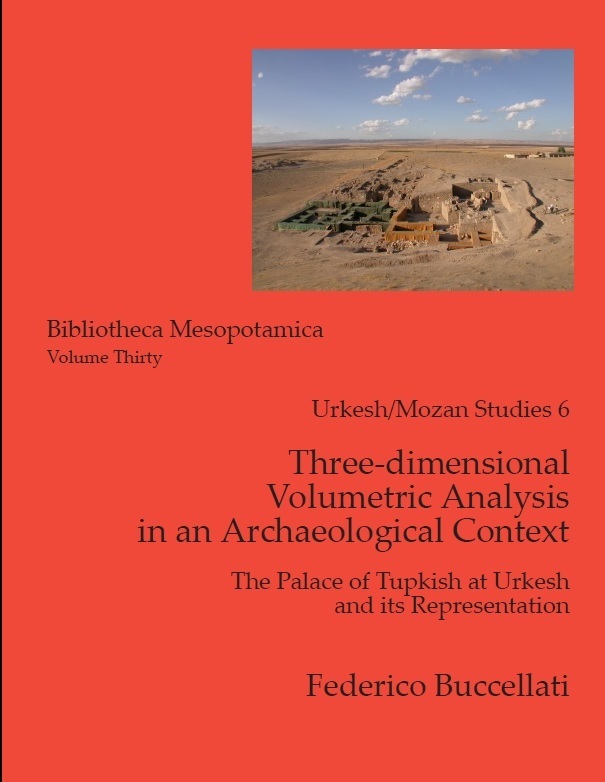 The final publication of the Tupkish Palace in Urkesh, by F. Buccellati, is published in two versions: printed for the nominal price of $15, and on the net at no cost. It presents an innovative analysis of the construction process, seen from a point of view not only architectural but also economic. Click here for the digital edition in .pdf format (6MB). 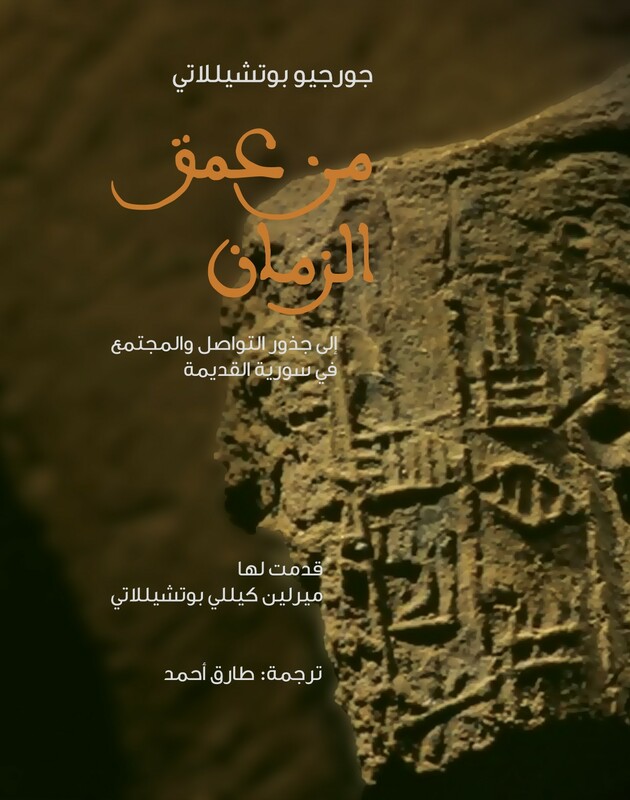 This booklet offers a guide to the Urkesh website in English, Arabic and Kurdish. Not only is the commonality of the three languages a great novelty, but also the fact that it was produced in Syria during the war crisis. Click here for the digital edition in .pdf format (2MB). Write to director.avasa@gmail.com for a paper copy. 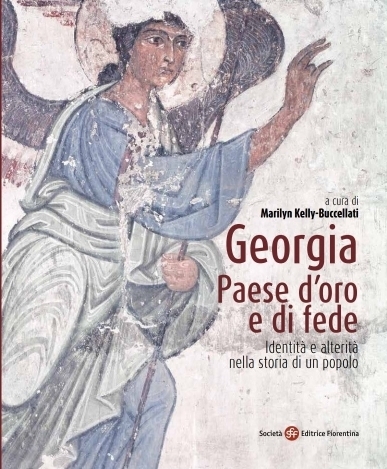 Another volume of the AVASA editions on the web is the catalog of the Georgia exhibition, edited by Marilyn Kelly-Buccellati, published by the Fiorentina Publishing Company. The print edition has been reprinted and is available from the publisher. An abstract for this volume is available at this link. 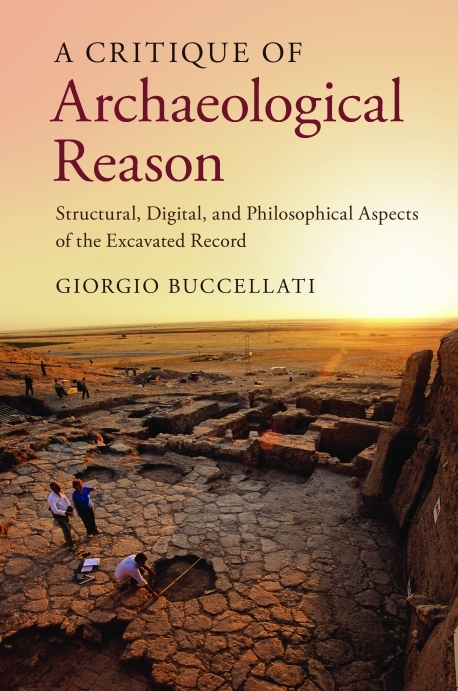 The theory of excavation followed at Urkesh is presented in great detail in this volume, which addresses both the more strictly archaeological aspects of the issue, and those inherent to the digital analysis and the contribution of archaeology to the contemporary philosophical thought. More information may be found in the Cambridge University Press website. The website www.Critique-of-AR.net provides further bibliographical and thematic insights. 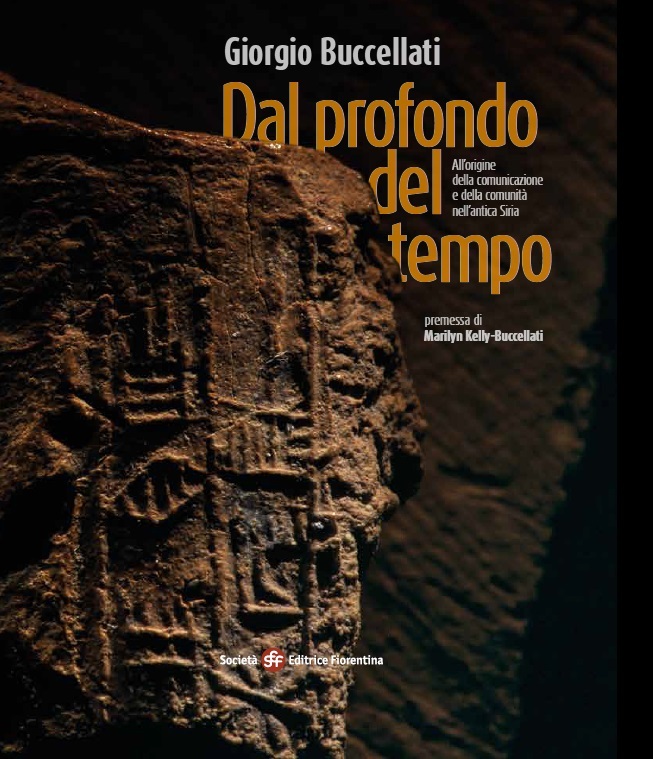 AVASA presents here the Arabic translation of the catalog of the 2014 Syria exhibition, From the Depths of Time published in Italian by the Fiorentina Publishing Company.. The paper edition of the Arabic version is available from the publisher. Click here for the digital edition in .pdf format (10MB). How can an archaeological site in Syria come to stand as a symbol of pride in the past and of hope for the future? The catalog of the Beirut aims to answer this question. Urkesh, has become a rallying point for archaeo-logists and for the local communities in their common fight for a shared past in which we can all find a new sense of purpose and the will to unite for a peaceful future. Click here for a PDF version (2MB). Write todirector.avasa@gmail.com for a paper copy. 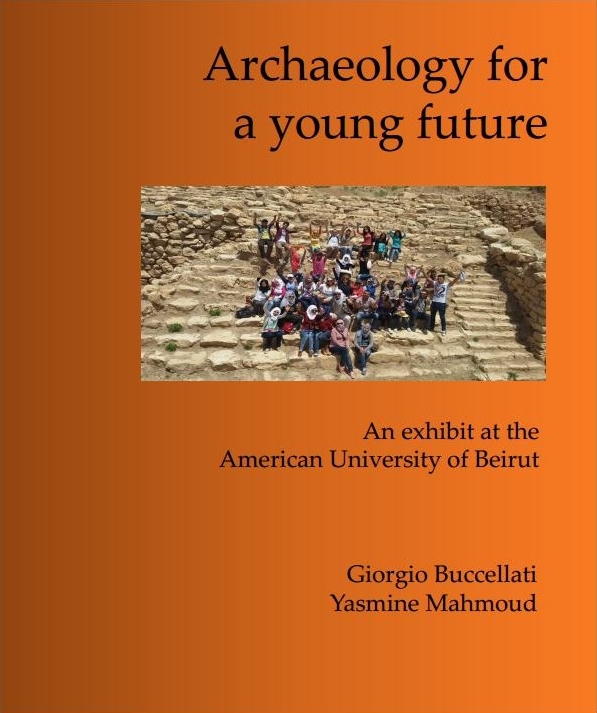 On the occasion of the new exhibition in Rimini, AVASA has published a new catalogue that develops and deepens the topics previously discussed in the catalogue for the Beirut exhibition. 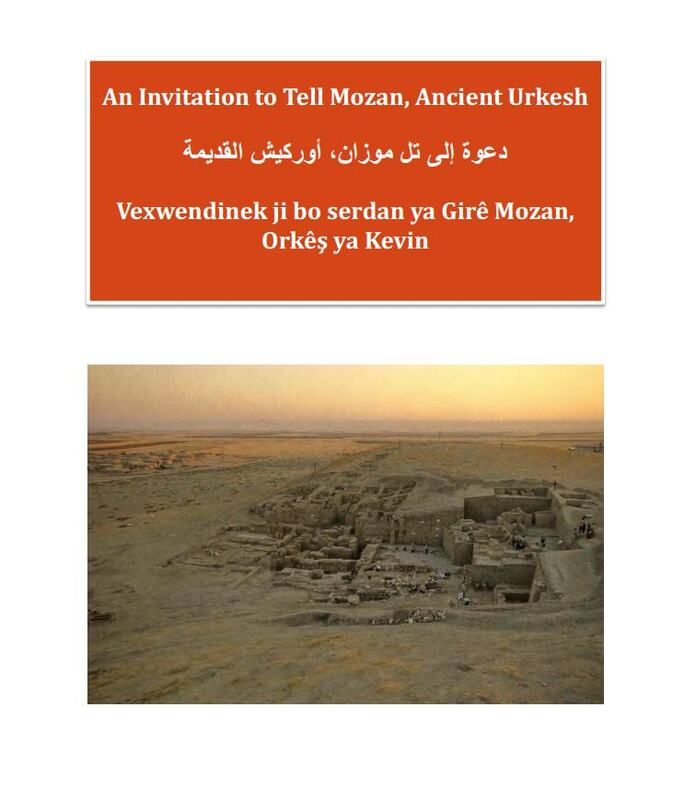 Yesterda's Urkesh and today's Syria appear closely linked in the numerous archaeological, cultural and educational projects that are currently going on at Tell Mozan. Write to director.avasa@gmail.com for a paper copy of this volume. 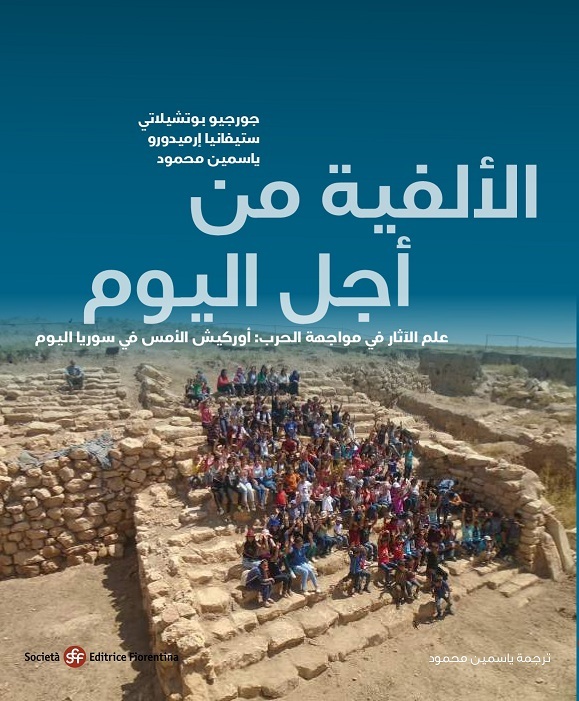 The catalog of the Rimini exhibition was entirely translated into Arabic by our collaborator Yasmine Mahmoud, to be printed and distributed in Damascus on the occasion of the new exhibition set up for the reopening of the National Archaeological Museum. Click here for a digital edition in .pdf format.